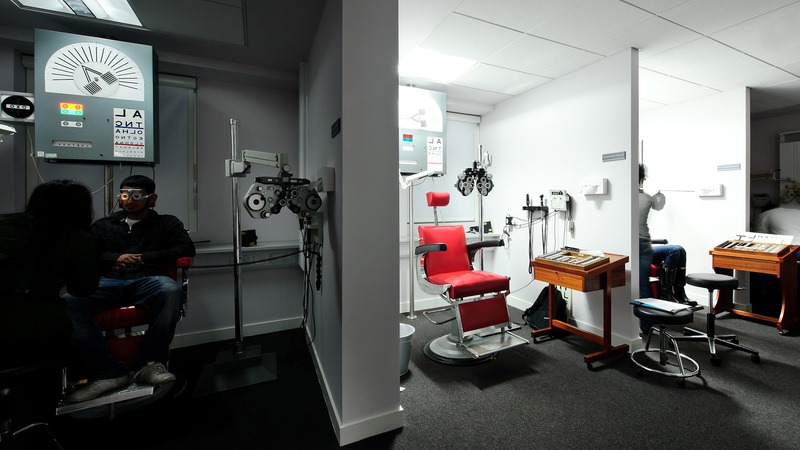 A high quality public environment for the delivery of optometry services was required. 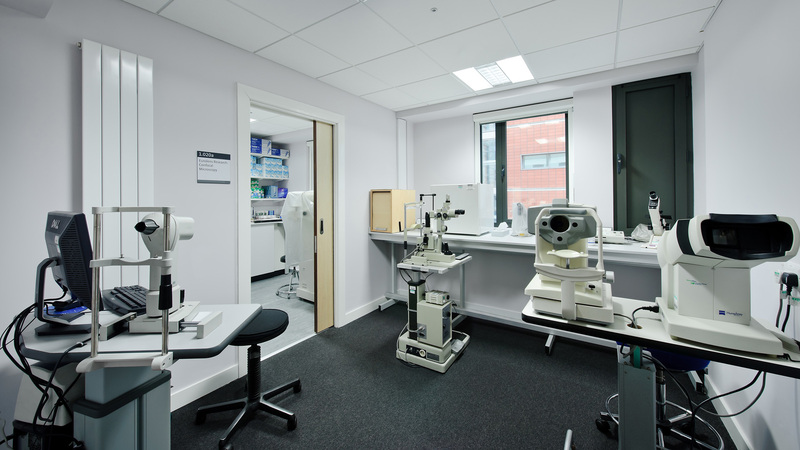 The project involved the refurbishment of an aged 1960’s building in a listed area in order to create a range of spaces to accommodate research and training in optometry services. 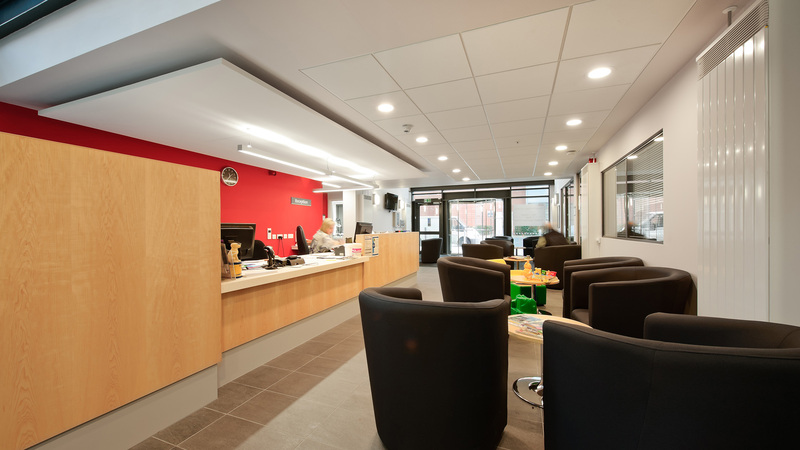 Five floors of the existing ‘New Wing’ were renovated at the University’s Dover Street Building. The project successfully delivered a design that allows inclusive access for visitors with low vision. 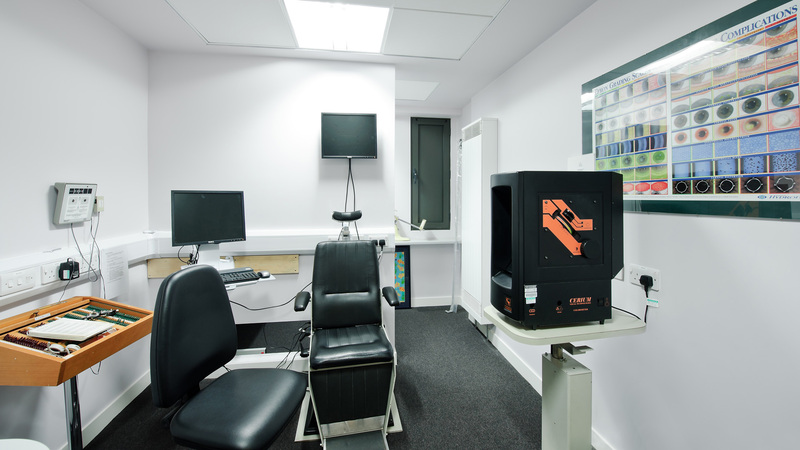 Specific details within the design included treating surfaces to remove specular reflections to limit disability glare. A new image was created for the building through the delivery of meeting rooms expressed on the street elevation, a new circulation core, and enhancement of an outlook into an internal courtyard. Energy performance has been improved through the introduction of solar thermal heating and natural ventilation of the five-storey building, with a combination of acoustic and black out vents in each room.